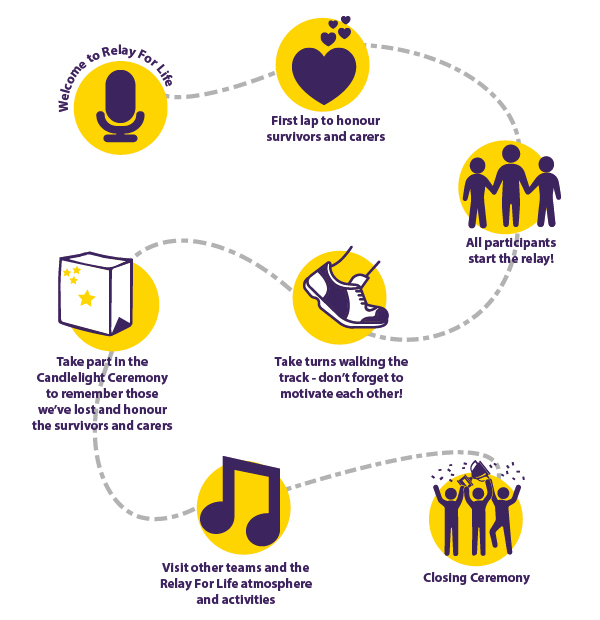 Relay For Life is an incredible overnight experience celebrating cancer survivors, honouring loved ones, and taking positive steps to fight back against cancer. 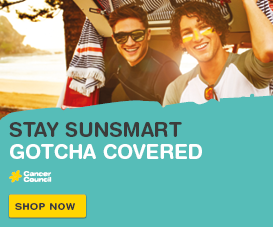 You can make a difference and help beat cancer in your community. 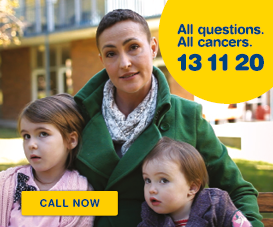 Your fundraising allows lifesaving research and patient support services for all Queenslanders, all cancers. Register your team to help beat cancer! 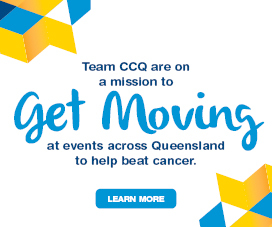 Funds raised through Relay For Life are invested into Cancer Council Queensland’s vital cancer research, education programs and patient support services. Click here to find out where the money goes. Anyone wanting to join the local fight against cancer or find out more about Relay For Life can visit relayforlife.org.au or phone the fundraising hotline 1300 65 65 85.